1. The growth and power red bull who exploded on the scene in 2016. 2. 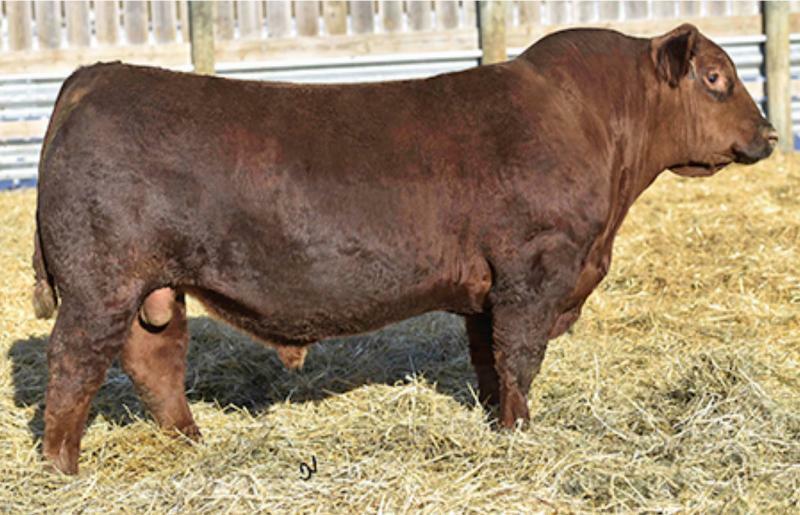 A very sound EPD package plus a pedigree to use on most Simmental pedigrees and red commercail cows looking for additional growth and maternal strength.